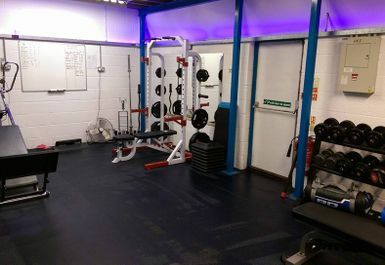 Perfect Fit in Wells is a personal training studio, which aims to provide a unique gym experience to everyone no matter your level of fitness. 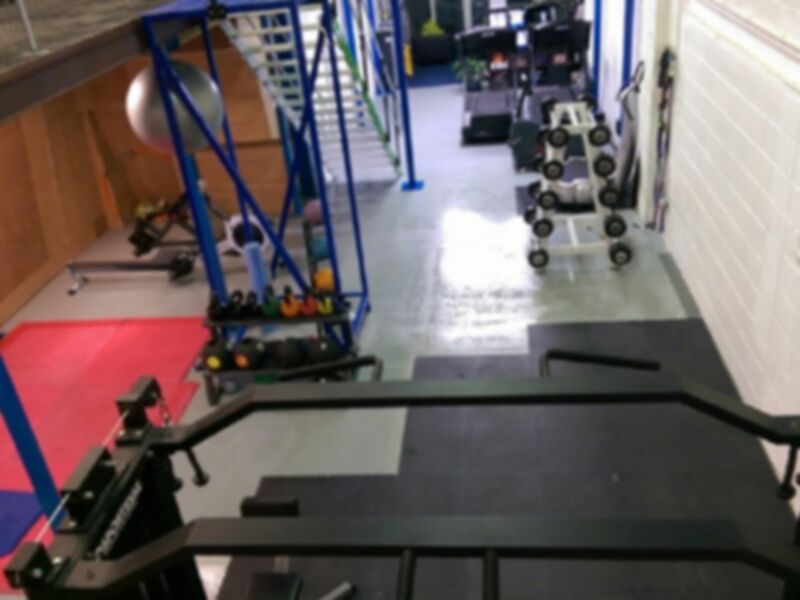 Here at Perfect Fit, whatever your fitness levels or goals, this studio will provide you with the expertise, flexibility and motivation to achieve your health and fitness goals. 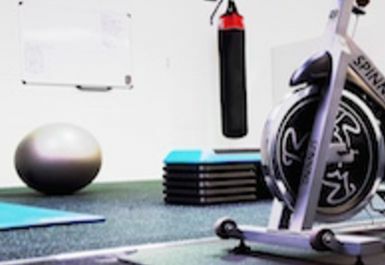 The studio gym in BA5 is fully equipped with cardiovascular and resistance machines, an excellent range of free weights, power plates, benches, a mat area, swiss balls and much more. If all that hasn't tired you out yet, you can also try out the functional bouldering wall after a short induction on how to make the most of it. 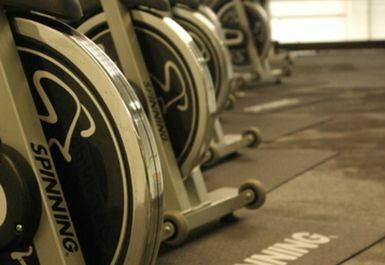 This low-level type of climbing helps you improve your strength and innovate your workout sessions. 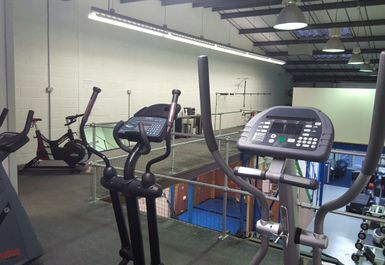 The fully qualified staff are friendly and supportive and will assist you with your health and fitness programme. Perfect Fit is located on the A39 from Wells to Glastonbury; turn right into Jocelyn Drive. After 50 metres turn left into the Keward Mill Trading Estate. Perfect Fit Studio is in the middle on the right hand side. 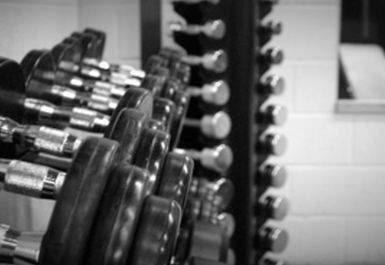 Very friendly staff, probably the most friendly gym I've ever been to. Always willing to help you and give you a spot if need be. 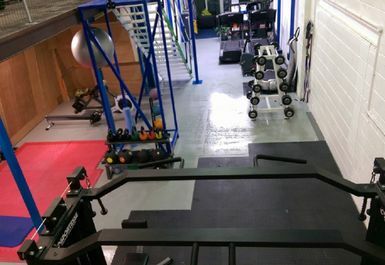 The equipment is decent, with free weights going up to 30kg and lots of machines to use. If you are into aerobics they are fantastic. 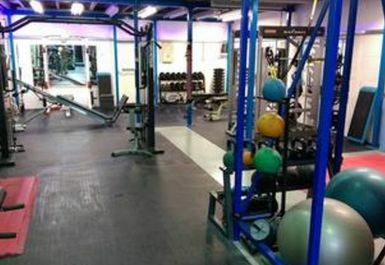 All round, amazing gym.